1. PureGym is here to help you reach your health & fitness goals – whether you are a gym pro, or completely new to exercise. 2. The team at Pure Gym are extremely passionate about fitness at PureGym, which is why we aim to provide the best possible exercise kit available! 3. 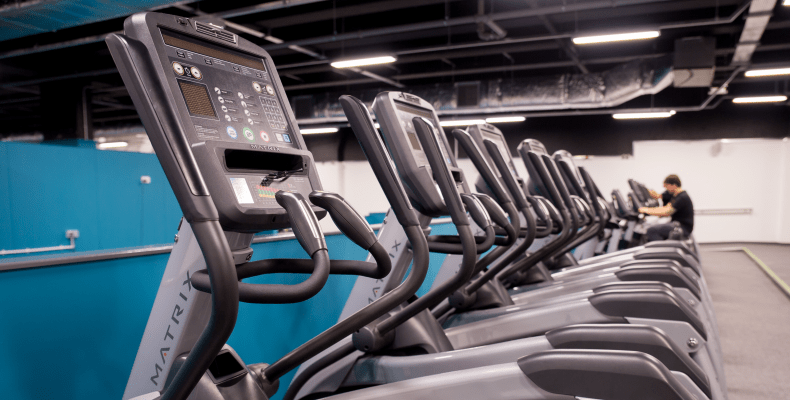 PureGym is open 24/7, and has a fantastic class timetable, which includes a selection of workshops and classes, such as spin, circuits and toning. 5. Great value for membership! Visit the PureGym in the Merrion Centre today for fitness advice from the elite of the fitness industry in Leeds.